Let’s play ball…and cut the ribbon! 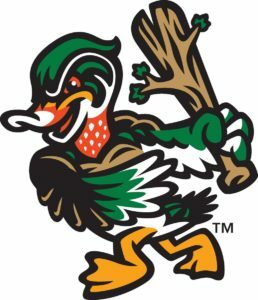 Please join us as we celebrate the Down East Wood Ducks’ opening day! The DEWDs, coaches and staff will cut the ribbon Thursday, April 12, at 11 a.m. at Grainger Stadium to show the community their dedication to Kinston.